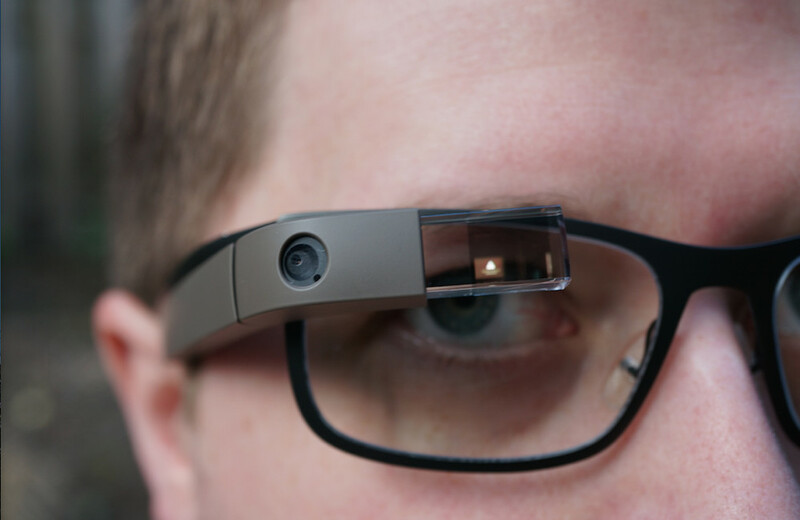 Sometime next year, you might see an “Intel Inside” logo emblazoned on the sides of updated Google Glass hardware. Actually, that might be a bit of a stretch, but a report out of the Wall Street Journal claims the semiconductor giant has signed a deal with Google to provide chips for Glass going forward. Glass getting new guts is not all that surprising. Many have speculated that the aging Texas Instruments OMAP 4430, the SoC which drives the latest Glass revision, is the source of its inconsistent performance and battery life. Intel may seem like an odd choice, but the company has been aggressively courting mobile device manufacturers lately. Asus’ Fonepad and Transformer Book V both sport the chip maker’s low-power Atom chipset, as will Nokia’s N1 tablet. And Intel unveiled its foray into the wearable market, Edison, at a developer conference in September. From a user standpoint, the shift from ARM should translate to greater power efficiency. At the very least, newer versions of Glass should be able to best the handful of hours to which current versions are limited. The Wall Street Journal‘s report did not specify a timeframe other than next year, 2015. It is probably safe to say that the release, when it does happen, may not be marketed toward the general public.